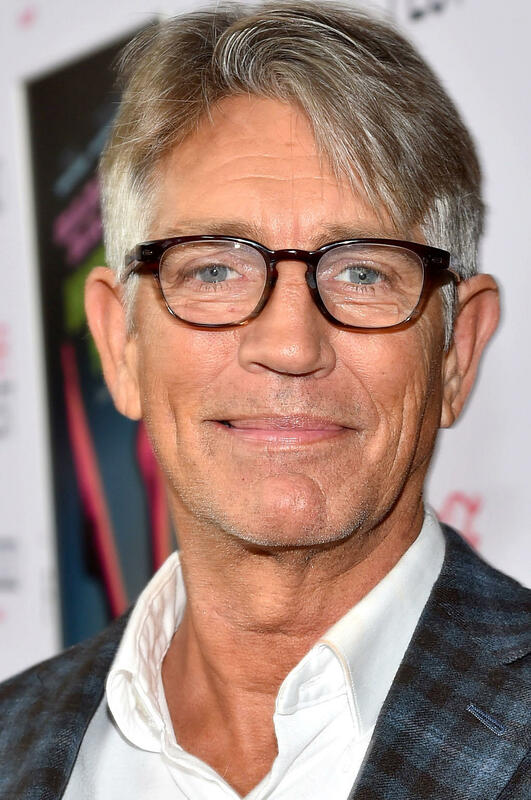 Eric Roberts at the screening of "Inherent Vice" during AFI FEST 2014 in Hollywood. 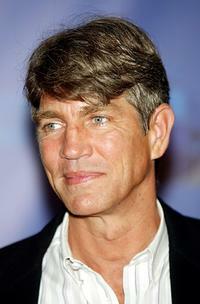 Eric Roberts at the PETA's 15th Anniversary Gala and Humanitarian Awards. 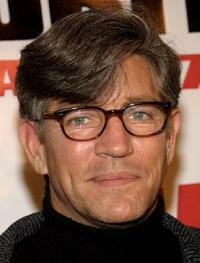 Eric Roberts at the premiere of "The Incredibles." 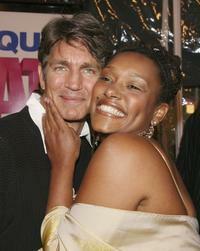 Eric Roberts and his wife Elisa at the premiere of "The Queen." 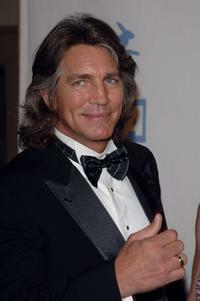 Eric Roberts at the 9th Annual Multicultural Prism Awards. 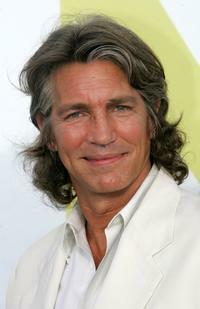 Eric Roberts at the 2008 World Experience DPA Gift Lounge. 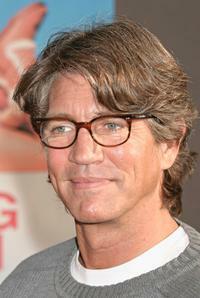 Eric Roberts at the premiere of "Raising Helen." 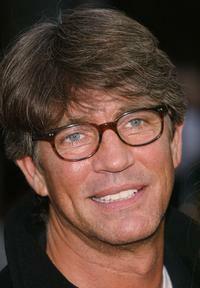 Eric Roberts at the premiere of "National Security." 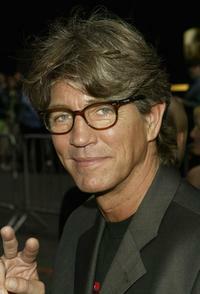 Eric Roberts at the 2005 MTV Video Music Awards. 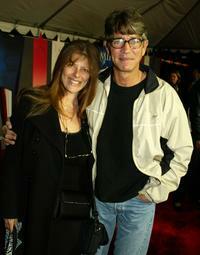 Eric Roberts and his wife Elisa at the premier of "Miracle." 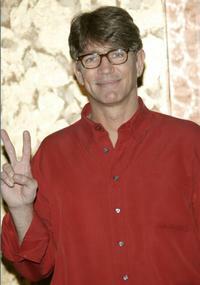 Eric Roberts at the tribute "Red Buttons: A Celebration of Life and Laughter." 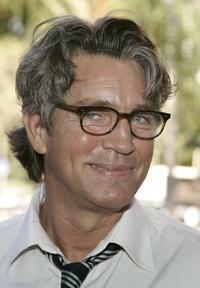 Eric Roberts at the ABC's Winter Press Tour Party. 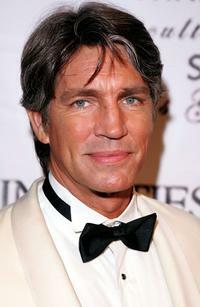 Eric Roberts and his wife Elisa at the Entertainment Tonight Emmy Party. 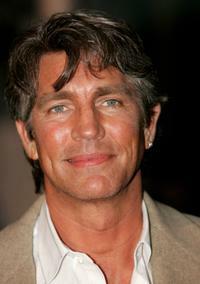 Eric Roberts at the ABC Network All-Star Party. 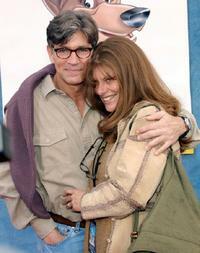 Eric Roberts and his wife Elisa at the DVD launch of "101 Dalmatians II." 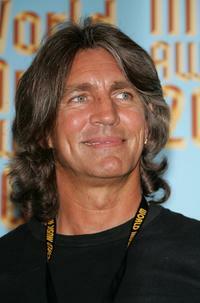 Eric Roberts at the 2005 World Music Awards. 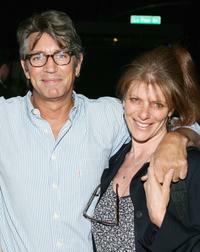 Eric Roberts and his wife Elisa at the celebration for the wrap of season one for NBC's "Heroes." 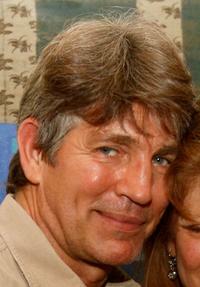 Eric Roberts at the Celebrity Hollywood Squares Games Show. 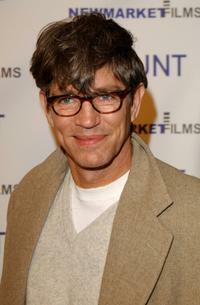 Eric Roberts and Nnegest Likke at the premiere of "Phat Girlz." Eric Roberts at the LA premiere of "Spun."